In the UK, Presents To The Future is in the Kindle Store here. 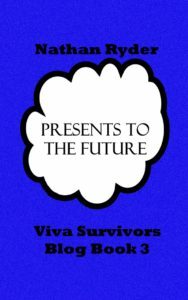 In the UK and around the world, Presents To The Future is available from Payhip here. 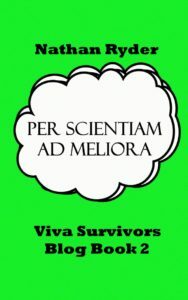 In the UK, Per Scientiam Ad Meliora is in the Kindle Store here. In the UK and around the world, Per Scientiam Ad Melioea is available from Payhip here. 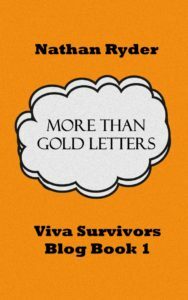 In the UK and around the world, More Than Gold Letters is available from Payhip here. 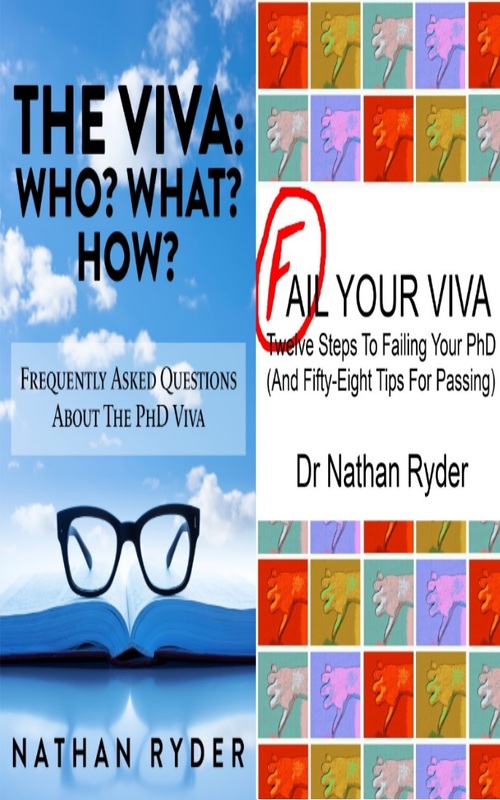 Fail Your Viva grew out of the Viva Survivor workshops that I have run since 2010 and from my work producing the Viva Survivors Podcast. 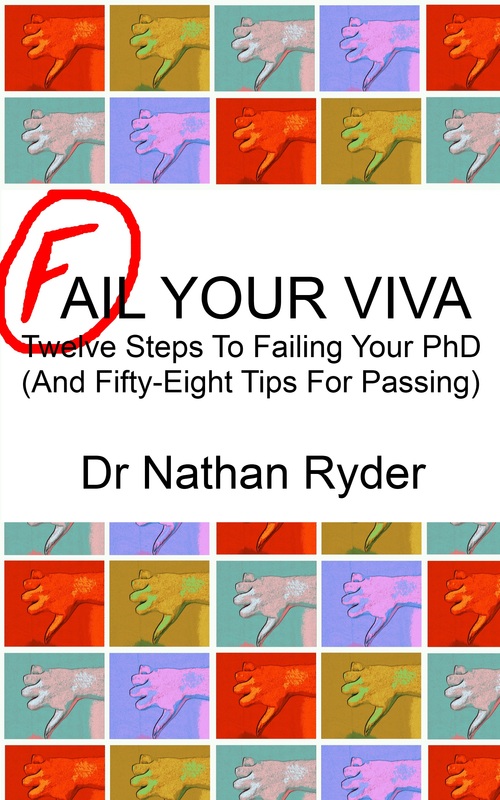 PhD candidates kept telling me that they were worried that they would fail their viva, and that thought really stuck with me. How would you go about doing that? What would you do if you wanted to fail? And more importantly, what could you do to prepare for the viva? 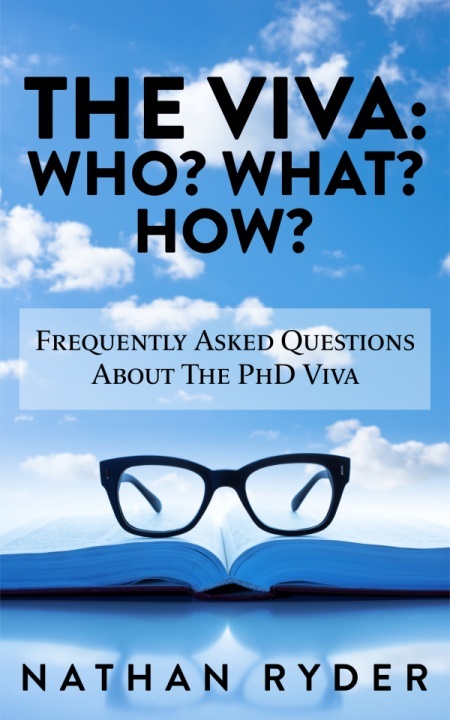 The Viva: Who? What? How? 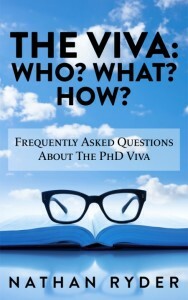 From Payhip you can also buy the Viva Book Bundle – getting .mobi and .epub editions of The Viva: Who? What? How? 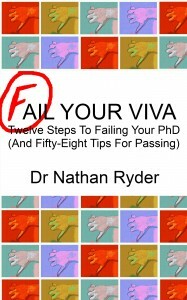 and Fail Your Viva for only £6.99, wherever you are in the world. This bundle is only available via Payhip, it’s not available anywhere else. Click here to get it!